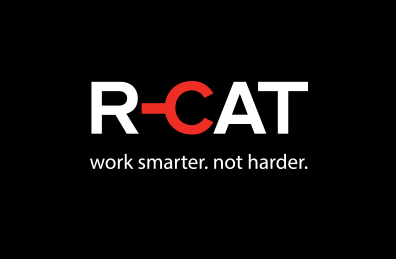 R-CAT | work smarter. not harder. from tubing, reducing injuries and lost time accidents.